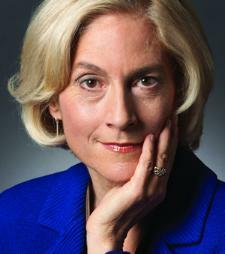 Thursday, February 10, 2011 7:00 p.m.
Martha Nussbaum is the Ernst Freund Distinguished Service Professor of Law and Ethics at the University of Chicago, with appointments in the Philosophy Department, Law School, and Divinity School. She is an Associate in the Classics Department and the Political Science Department, a Member of the Committee on Southern Asian Studies, and a Board Member of the Human Rights Program. She is the founder and Coordinator of the Center for Comparative Constitutionalism. She has taught at Harvard, Brown, and Oxford Universities and has received honorary degrees from thirty-seven colleges and universities in the U. S., Canada, Asia, and Europe. 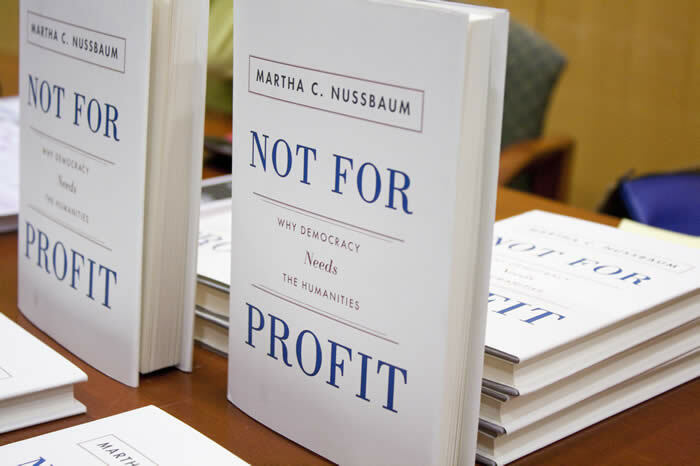 In Not for Profit, Nussbaum argues that we must resist efforts to reduce education to a tool of the gross national product. Rather, we must work to reconnect education to the humanities in order to give students the capacity to be true democratic citizens of their countries and the world. 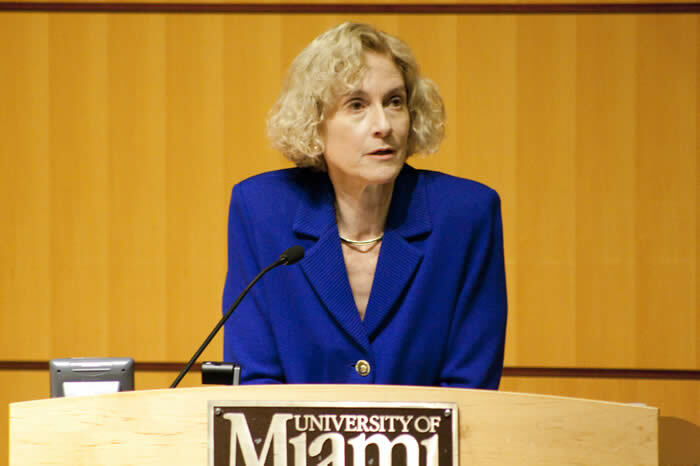 Nussbaum is the recipient of numerous awards, including the Brandeis Creative Arts Award in Non-Fiction, the Grawemeyer Award in Education, the book award of the North American Society for Social Philosophy, and the Association of American University Publishers Professional and Scholarly Book Award for Law. In 2009 she won the A.SK award from the German Social Science Research Council for (WZB) for her contributions to "social system reform," and the American Philosophical Society's Henry M. Phillips Prize in Jurisprudence. 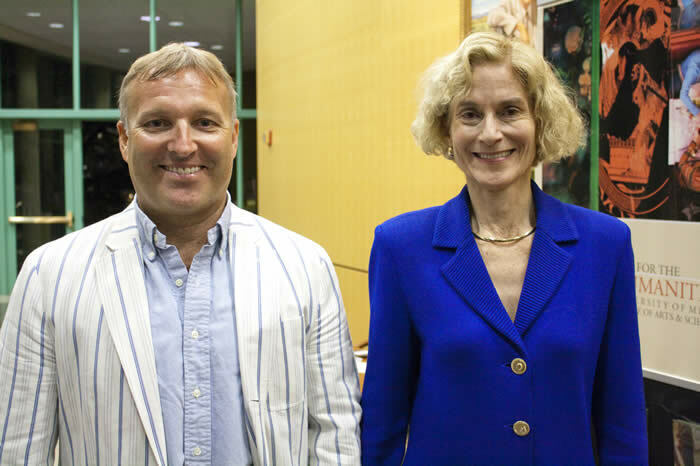 She was recently featured on C-SPAN’s BookTV program In Depth: Martha Nussbaum. She also appeared on Bill Moyers Journal in 2008 and on Bill Moyers A World of Ideas series in 1988. 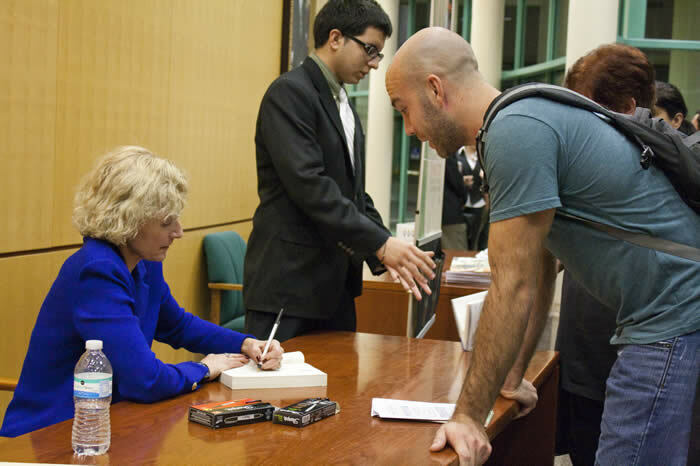 She is the author of fifteen books, including, most recently, From Disgust to Humanity: Sexual Orientation and Constitutional Law (2010), and Not For Profit: Why Democracy Needs the Humanities (2010). Her Supreme Court Foreword, "Constitutions and Capabilities," appeared in 2007 and will ultimately become a book to be published by Harvard University. 1. Please print out your e-ticket(s) per the link in your Registration Confirmation e-mail as it is necessary for entry to the event. 2. 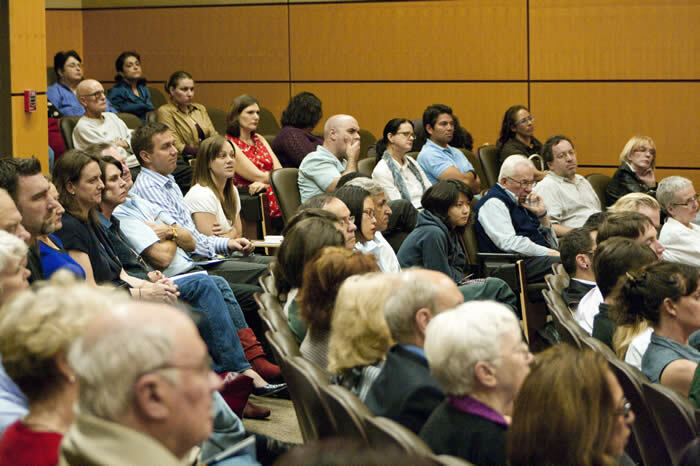 If you are unable to attend, please let us know at: humanities@miami.edu.